Milani debuted these liquid lip colors a few weeks ago, and as soon as my local Walgreens started carrying them I immediately scooped up three colors to review. As I have a MILLION red lippies, I opted to not get the standard blue based red color milani also carries in this line. Fiery Coral is my least favorite color. For me it is an unwearable neon pink. 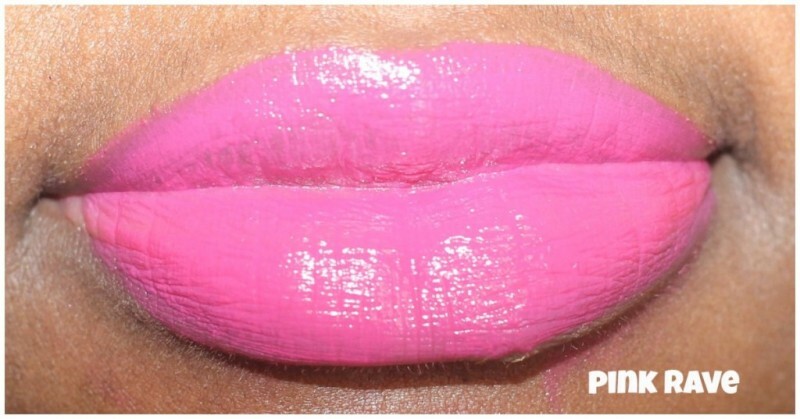 The kind of lip color someone will notice before they notice you, and not in a good way. I wouldn’t be caught dead wearing it. Pink Rave is my favorite color in this collection. While it’s not the most unique pink, it’s a beautiful solid pink that can be worn on any skin tone. It’s the color I find myself wearing over and over again.Work. School. Play. Wherever whenever. Violet Addict is a really pretty color, but several coats are needed to reach full pigmentation, and even then, the color in the packaging is not the color that translates onto my lips. On my lips, it’s more of a lilac pink than a bright fun purple as featured in the package. It’s pretty, but I was disappointed in the color pay off. All in all this is a nice product. It’s not sticky, goes on smooth, and dries nicely. 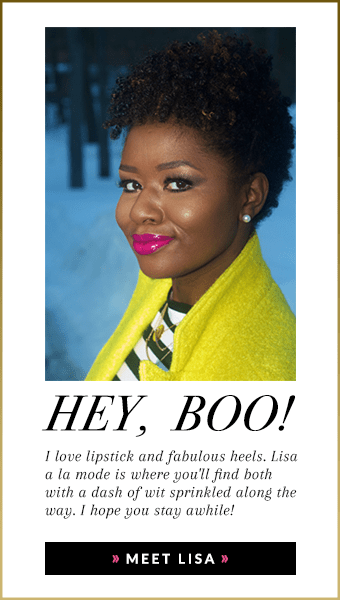 The colors, except for fiery coral, are pretty and very wearable on dark skin. I do have to mention, though, that these have a sort of inky scent to them. The scent doesn’t linger, thankfully, but when you are applying the product it’s definitely noticeable. Would I buy these again? Probably not. 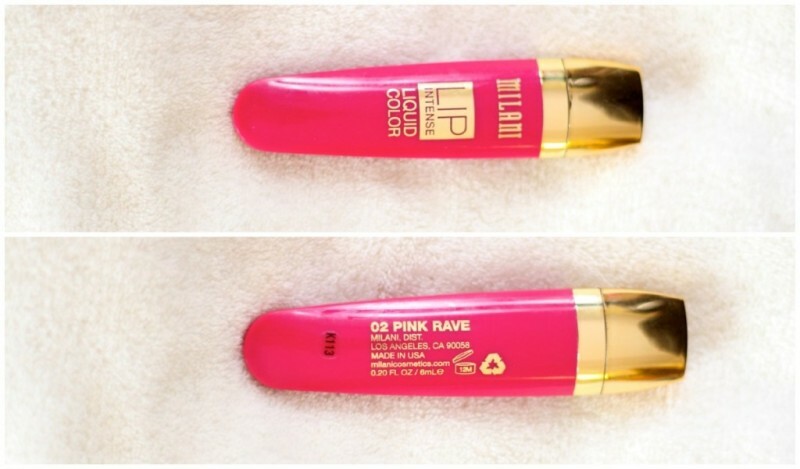 Have you tried any of the Milani Lip Intense Liquid Colors? If so, sound off below and let me know what you think! « Wearing White in the Winter! I’m loving those colors on you though! How long did it last until you had to reapply? Thanks dear! If you want to see live swatches check out my youtube vid. I haven’t worn these all day yet, so I don’t know lasting power, but I’m a mess with lipstick..i eat, drink, blot my lips together..so nothing ever lasts THAT long on me unless it’s super duper matte, and these aren’t that matte. The colors are so pretty! I love the pink rave! Do you think the fiery coral would be more wearable with a brown lip liner? Also I love love love the blog and brand revamp!! Wishing you much success!